After graduating from the Department of Political Sciences at Ankara University in 1979, Mr. Kumuşoğlu joined the Turkish Ministry of Finance Tax Inspectors Committee as an Assistant Tax Inspector. After passing the proficiency examination in 1984, he was appointed as a Tax Inspector. In 1989, he became Senior Tax Inspector. In the period he worked as a Tax Inspector in the Ministry of Finance, he was appointed to conduct research studies in the UK. Being one of the founders of Arkan & Ergin, Mr. Kumuşoğlu has been working as a Certified Public Accountant since 1991. 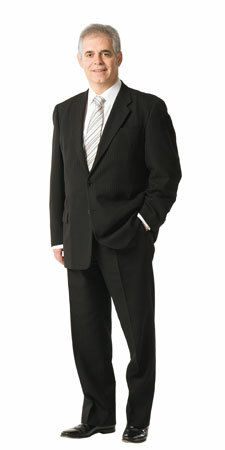 He is specifically experienced in the international tax field.